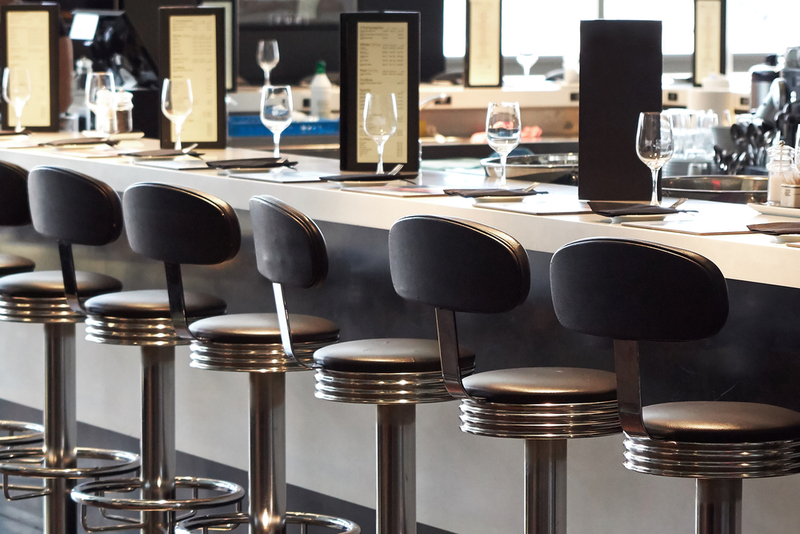 Bar stools not only serve their purpose in commercial areas such as bars, café and restaurants, but also in different rooms of your home. They have now become a necessity these days, adding to the style and décor of every space, where they are being placed. You can bar stools for different spaces, with specific functions, features, style, designs and patterns to best suit the place. A bar stool that you chose for your bar or pub will be somewhat different from the one that you chose for your home. Things change, as the place where they are going to be changes. There are a few considerations that will help you buy an exceptional piece for your space. Before finalizing on any one, try to answer a few questions such as why are you purchasing it, what is the purpose behind buying it, where you are going to place it, why it is being purchased, how often will be used, who is going to use it more often and finally, what is your budget, till what range you can afford buying a bar stool for your space? If you are able to answer all these questions, then think that you have made the just right selection. Bar stool is considered as an ultimate selection that adds style, comfort, convenience and elegance to your space. So, people love placing them in every single occasion they plan at their home or at some other place. It is considered to be one of the major centers of attraction for every occasion that you celebrate with your family, relatives, friends and guests. When you think of celebrating any occasion, think of having some of the exceptional bar stools that will increase the magnificent as well we fascination of your place. There are such stools available in the markets these days that are specially designed for increasing the appeals of your different and special occasion that are held at your home, society or some other place. While you head out for purchasing one for some occasion, make sure you know what the exact purpose of that occasion is, what is the theme and what style as well as style of bar stools will go with the environment of that occasion? Keep in mind all these things and then pick the just appropriate one for your place. You need to go a bit creative and think of what exactly your needs and requirements from a bar stool are? Once you consider all the things, you will definitely get some of the excellent piece for your occasion. You keenly need to look for several functions that will create an amazing environment all over, which will be really appreciable by all your guests. If you are planning some wedding party or birthday party, think of having swivel bar stools that will provide you with the ease of easily turning in any direction and having fun. Moreover, you can look for the ones with height adjustment or gas list mechanism. For a more detailed and comforting seating, you can choose from the stools with either high, low or no back. There are plenty of such things that will give you a comfortable and relaxed sitting experience. Bar stools for every occasion are available in a number of styles, designs, materials, colors, finish, sizes and shapes. They are sure to offer you with an added comfort as well as flexibility, creating an extra seating. Select some of the exciting bar stools for every occasion, so that it will add to the class and magnificence of your place.